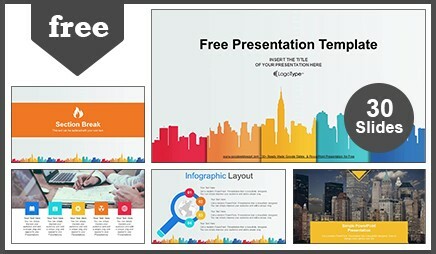 The City buildings silhouettes colors Google Slides & PowerPoint Presentation can be used in business presentation, building presentation and real estate presentation. 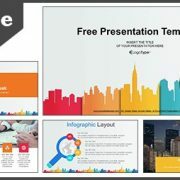 This free template is colorful building background theme with yellow, blue and red silhouettes. 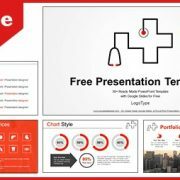 Presentation for your business. 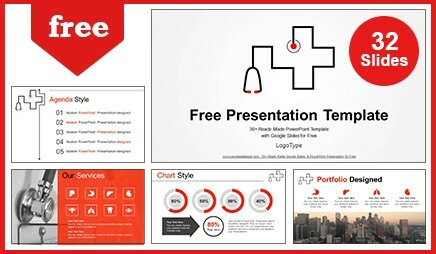 Professional slides designed for your presentation. Includes 30 unique and professional slides. City buildings silhouettes colors Google Slides & PowerPoint Presentation includes graphs, charts, tables, diagrams, which can be easily edited without additional knowledge.